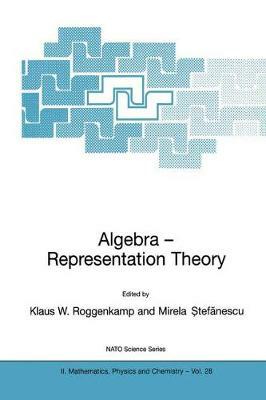 Over the last three decades representation theory of groups, Lie algebras and associative algebras has undergone a rapid development through the powerful tool of almost split sequences and the Auslander-Reiten quiver. Further insight into the homology of finite groups has illuminated their representation theory. The study of Hopf algebras and non-commutative geometry is another new branch of representation theory which pushes the classical theory further. All this can only be seen in connection with an understanding of the structure of special classes of rings. The aim of this book is to introduce the reader to some modern developments in: Lie algebras, quantum groups, Hopf algebras and algebraic groups; non-commutative algebraic geometry; representation theory of finite groups and cohomology; the structure of special classes of rings.